“Trail 18,” also known as “The Cable Trail,” is a local favorite at Killington Resort. Located between the South Ridge and Stash areas, “The Cable Trail” is a short, technical line which is divided into three sections: upper, middle and lower. 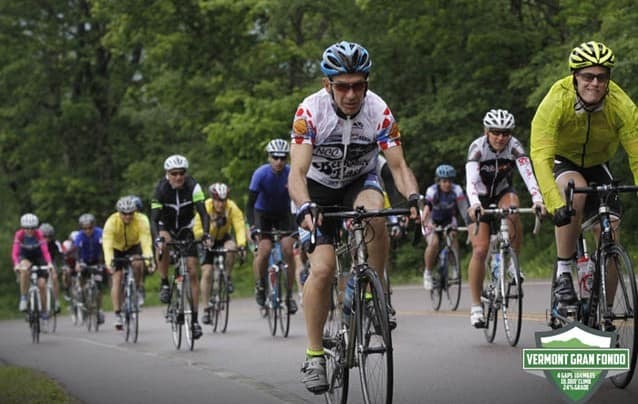 A group of cyclist enjoy the scenic ride as they part-take in one of the past Long Trail Century rides. World-class trails and events draw cyclists from throughout the U.S.